Mr. Richards, Director (2010 to 2018) of the Centre for Business Analytics and Performance, and Adjunct Professor at the University of Ottawa’s Telfer School of Management. 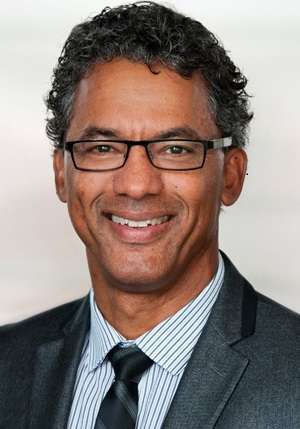 He is a Certified Management Consultant and has been Chair of the local chapter of the Canadian Association of Management Consultants, a member of the Ontario Certifying Institute, and Chair of the National Certification Committee. He is also a Fellow of the association and an Academic Fellow of the International Council of Management Consulting Institutes. 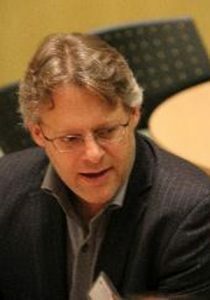 His current research interests include organizational learning (frameworks for using performance measurement to stimulate learning in organizations), methods for building high performing organizations, the impact of performance management technologies on organizational effectiveness, and the use of decision-frameworks to improve business intelligence capability. 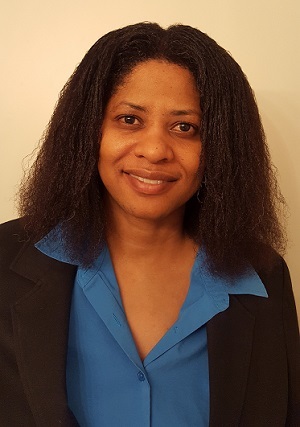 Angela Tyler is the research coordinator, and event planner for the Centre for Business Analytics and Performance (CBAP), Telfer School of Management. She has been with the University of Ottawa for 15 years. Before joining Telfer School of Management, she was laboratory manager and research associate in plant biotechnology and cancer research laboratories. In addition to the university, she was responsible for procurement, and operations of an Ottawa based pharmaceutical research company. Dr. Livvarcin, holds a Ph.D. from the Management Department at the Yeditepe University, in Istanbul. He received his MBA in Defense Systems Management and his M.Eng. in Engineering Acoustics from the Naval Postgraduate School in Monterey, California. A retired Officer with the Turkish Naval Forces, Dr. Livvarcin currently is part-time professor with TELFER School of Management at the University of Ottawa. 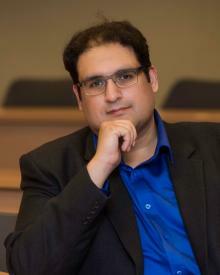 He is also Program Manager of TELFER Master of Business in Complex Project Leadership. Besides his roles in academia, Dr. Livvarcin is Founder and Lead Consultant of Vectors Group, a consulting firm specialized in non-profit management. 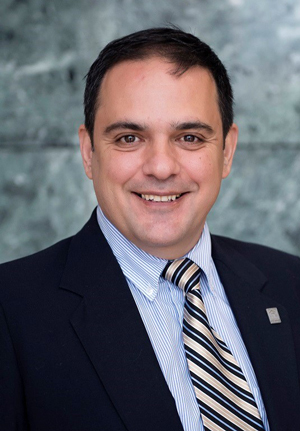 Dr. Livvarcin’s research interest include non-profit management, strategic management,change management, organizational performance, leadership and project management. Umar Ruhi received his PhD in Information Systems & Management Science from the DeGroote School of Business at McMaster University. Prior to his PhD, he also completed his MBA from McMaster University with dual concentrations in E-Business and Strategic Knowledge Management, and his B.Sc. in Computer Science from the University of Toronto. At Telfer, Umar teaches various undergraduate (B.Com) and graduate (MBA) courses in Information Systems and Digital Enterprise Strategy. Additionally, he teaches in the University’s interdisciplinary M.Sc. and PhD programs in E-Business Technologies. Most of his courses consist of an integration of themes and topics related to business strategy and technology applications. Umar’s research interests lie at the intersection of Information Systems and Knowledge Management, and his research programs are concerned with exploring contemporary information and communication technologies (ICTs) and their applications in human, organizational, and social contexts. His current research interests include enterprise gamification, IT consumerization, enterprise social media strategy, and end-user development. Umar’s research has been applied in industry contexts by various organizations, and it has also been recognized through best paper awards at several conferences. His PhD dissertation on online communities also won the best dissertation award from the German Society for Online Research (DGOF) in 2012. 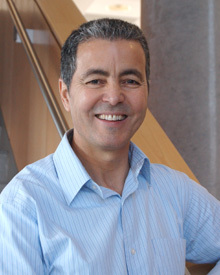 Morad Benyoucef received his Ph.D. in Computer Science from Université de Montréal (www.umontreal.ca), his M.Sc. from Rochester Institute of Technology (www.rit.edu) and his B.Sc. from Constantine University (www.umc.edu.dz/). His research interests include Online Marketplaces, E-Procurement, E-Negotiations, E-Health, and Web 2.0. He supervises Master’s level and Ph.D. level students from the Ottawa Carleton Institute for Computer Science (www.OCICS.ca) Program and from the E-business Technologies Program (www.grad.uottawa.ca). 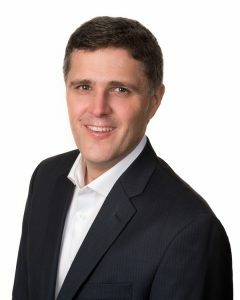 Kevin Kells received his PhD from the Swiss Federal Institute of Technology (ETH), Zurich in computer simulation of semiconductor devices and holds an MBA with areas of focus in entrepreneurship and business analytics from the University of Ottawa, Telfer School of Management as well as M.Sc. and Bachelor’s from Georgia Tech in Electrical Engineering. Kevin has worked as an R&D Engineer in software systems in the Financial and Semiconductor industries in Switzerland, Silicon Valley, and Ottawa, and currently works with real-time data and news feed systems at Bloomberg L.P. in New York City. Kevin’s research interests lie in approaches to large scale, complex human challenges at the confluence of Government, Industry, Academia, and Non-Profit sectors; and in how to improve the use of data analytics in government and non-profit organizations for the greater good. Steve Smith has 38 years of experience within the computer industry covering both private and public sectors with extensive experience within the health care and business intelligence market verticals from the systems development, education and quality control perspectives. He has extensive experience with Cognos products, used in multiple capacities, since 1985. His principle areas of expertise are related to data management, financial management and system integration with a detailed understanding of On Line Transaction Processing, OLTP, On Line Analytical Processing, OLAP, spatial analytics and data visualization environments. 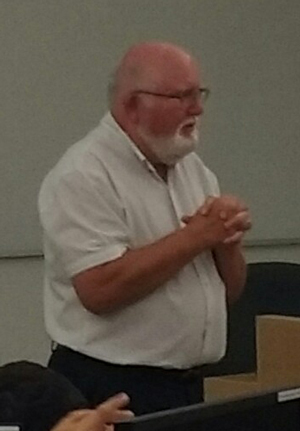 Mr. Smith currently lectures at the post graduate level in Analytics and Business Intelligence technologies at the Telfer School of Management, University of Ottawa. His current focus is on the impact of visualization tools such as Microsoft Power BI, Qlik and Tableau within current business practices. He also consults to business and industry on the selection and implementation of analytic and business intelligence solutions. Dennis Buttera, Advanced Studies Advisor, Centre for Advanced Studies, IBM Canada Lab. As curriculum and enablement advisor, Dennis collaborates with a global network of leading institutions to provide guidance to design and implement capability-based analytics courses across a full spectrum from introductory electives to specialized degree programs and advanced degrees – institutions are encouraged to share this curriculum and learning objects. Dennis supports institutions to help them engage students and faculty in applied research addressing client proof-of-concept challenges and ultimately prepare the graduates with the skills required by clients. Dennis creates, adapts and interprets IBM material for use in analytics curricula, with emphasis on assets for hands-on exercises, assignments, case studies and data sets. Fiorella Jansen-Nicorescu (2018 member) has an MBA in Marketing from the Quinlan School of Business at Loyola University Chicago in Chicago, Illinois. She has her B.Sc degree in Business Management from Point Park University in Pittsburgh, Pennsylvania. 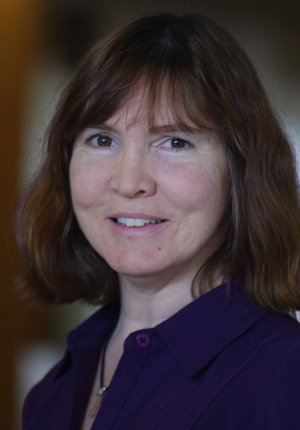 Ms. Jansen-Nicorescu is an Independent Non-profit Professional working with nonprofits in the areas of program evaluation, evidence-based program design and organizational performance. She has worked with several levels of government, as well as community and national non-profit organizations. Besides Canada, Ms. Jansen-Nicorescu has held positions in multiple countries including the United States, Hong Kong and the Dutch-speaking territories in the Caribbean. Her research interests include strategic planning and organizational performance for nonprofits, and program development and implementation in social-welfare nonprofits. Ms. Jansen-Nicorescu serves as Board Chair of Alternative Learning Styles and Outlooks (ALSO), a non-profit organization in Ottawa delivering literacy and employment-skills services.